For anyone who has been following my post, you may have noticed the theme of Add-ins, productivity and work flow. In my experience this is an area in Revit that you can learn while you’re working on a project and I’d like to share two tools I use within my sheet management workflow. One is the Print Index app. It is free add in for Revit and what I love about it, is it taps into a Sheet schedule you create and filter in Revit, which you can use to create a sheet set for printing. This is great when you just want to print sheets with current revisions, bulletins or addenda. No more selecting sheets manually as long as you set up the referenced schedule correctly, Print Index does the rest. Once that is done, just print. 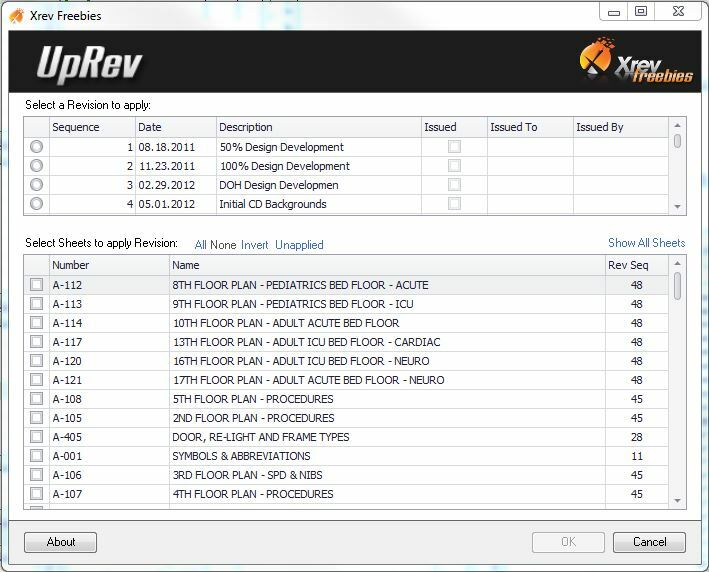 Another tool I use a lot is Xrev UpRev tool. 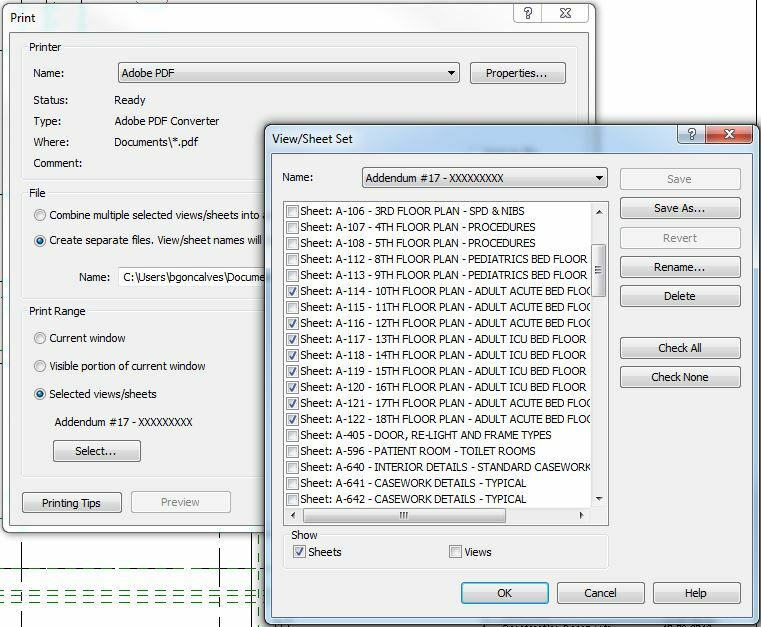 If you ever manually had to add a revision to sheet in Revit, you know going sheet by sheet is time-consuming. Many projects I work on are large and the task can be daunting. Say hello to UpRev! This add in is easy to use and free as well. Just click the button, select the revision you want, select the sheets and execute. Your sheets have now been updated and you’re ready to print.